You have all done an amazing job putting us into the final stretch! We are almost there! We wanted to show off what we have in the works in the back end as we’re getting ready to go beyond Kickstarter and what features you can expect to come next. Join us on our Twitch as we will also open the floor to questions you have about the features we’re building and we close out on our Kickstarter! 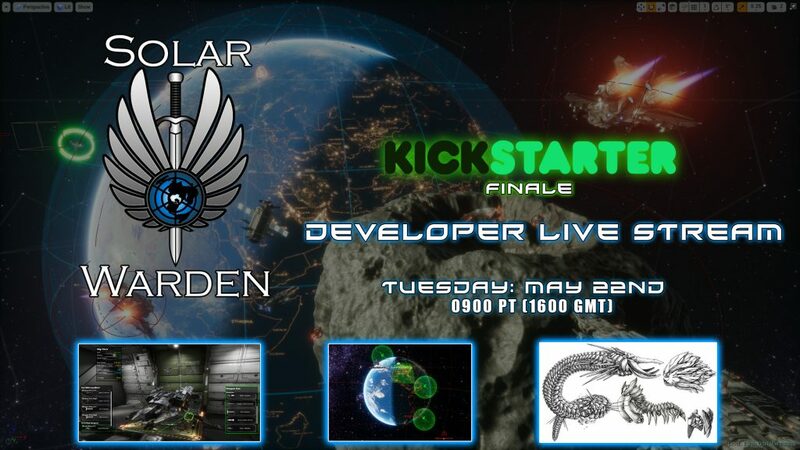 0 Comments ON " Kickstarter Finale Developer Live Stream "